1223.00 sqft. - 1550.00 sqft. Aastha Avenues Elite by Aastha Avenues Pvt Ltd situated in Serilingampally, Hyderabad is one of the most enchanting projects that will definitely grab the attention of your imagination of a perfect home. The breathtakingly designed architecture of the building will completely grab your focus. Indulge into the emotion of living peacefully in this luxurious property. Comforting your stay and providing the residents with finest accommodation services is the solitary feature of the property. 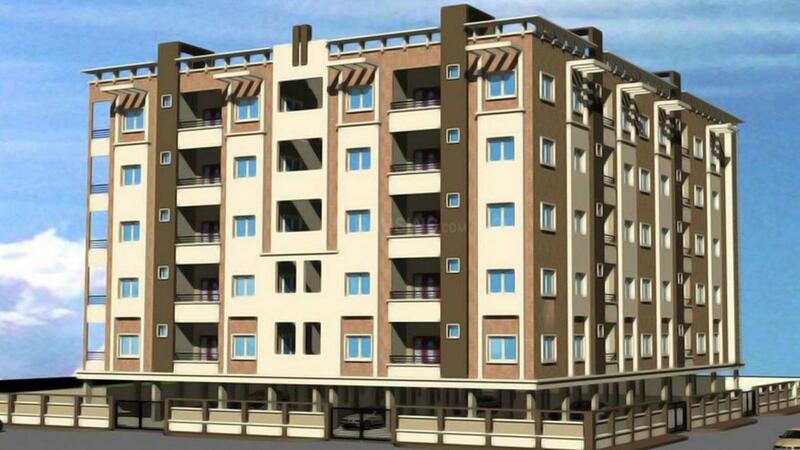 The apartments engages the clients with eye-catching aspects in a that are highly in demand. Idyllic surroundings and a long-lasting investment are what makes this property unique. Serilingampally is a prominent locality of Hyderabad. It is located in the common capital area shared between the states of Telangana and Andhra Pradesh. It is situated about few km away from HITEC City, another IT hub. The suburb lies in the north-west part of Hyderabad city. Serilingampally lies adjacent to some of the top IT companies like the Microsoft, Amazon.com, Accenture, TCS, Virtusa, Sierra Atlantic, Wipro, Computer Associates, Infosys, Capgemini, Polaris, NVIDIA, CMC Limited, FactSet and DLF cyber city phase I. Serilingampally is well connected by roads to another IT hub, the HITEC city, and also to the rest of the city. The closest MMTS Train station is at Lingampally Railway Station and HITEC city. The Outer-Ring Road connects Serilingampally to the International airport at Shamshabad. A metro train service is also being planned in Hyderabad, which would provide better connectivity and provide another public transport for commuters. Educational Institutions like International Institute of Information Technology, Hyderabad, Indian Immunological Limited, Kendriya Vidyalaya, Dr. Y.S.R. National Institute of Tourism & Hospitality Management, Maulana Azad National Urdu University are situated in close vicinity to Serilingampally. 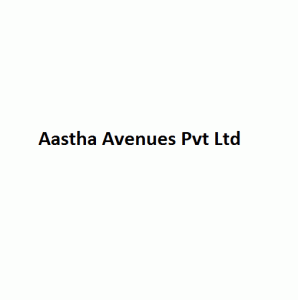 Aastha Avenues Pvt Ltd was established with the aim of creating housing and real estate solutions that were accessible to every home seeker, creating a truly wondrous environment to live in. During its period of operation this fantastic real estate developer has created a great number of successful projects that have held their own in both quality of construction and design but also its reception.